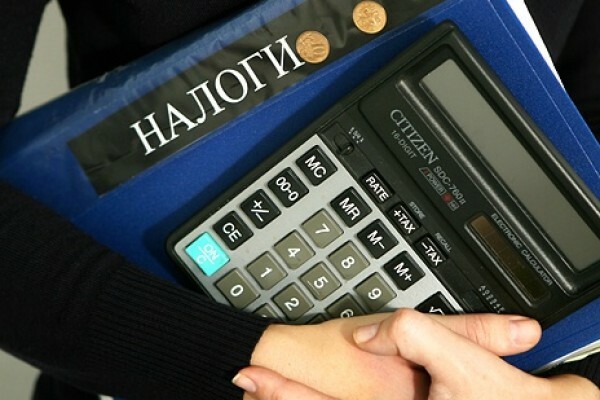 With 2015 comes into force a new law on taxation. Now to calculate the tax on property of physical persons is a headache for people. The peculiarity of the calculation is that the base becomes the cadastral value and the tax rate will have a three-tier system. First we need to know the cadastral value of the object. This can be done in two ways. On the website www.rosreestr.ru enter the cadastral number of the object, its coordinates or address in the public cadastral map. Also on the website there is a section of e-services where you can obtain background information on the property. The second way is to apply to the land registry house for getting help. This will require to write an application and have a passport. Now you need to determine a tax deduction. It will reduce the tax base and will allow you to pay less. In 2015, the tax deduction only applies to 1 object from each category. That is, if You have the ownership of several apartments, the deduction You can only put in 1 of the apartments. If the owner does not identify himself desired object for tax deduction, then he'll do it the IRS. When tax base for each object is defined, you can define a bet. In 2015, the tax rate has a three-tier system. In house and premises, garages, Parking spaces, unfinished dwellings and constraine rate is 0.1%. Other buildings not included in the first group have a rate of 0.5%. For shopping, office centers and real estate with cadastral value exceeding 300 million rubles is determined by the rate of 2%. To determine how much you should pay, you need the cadastral value subtracted tax deduction, and then the obtained value is multiplied by a percentage tax rate. The result is Your property tax on a particular object. To get help in the cadastral chamber will need 5 working days on the website this can be done almost instantly. On the website www.nalog.ru you can find information on benefits and those with these benefits.